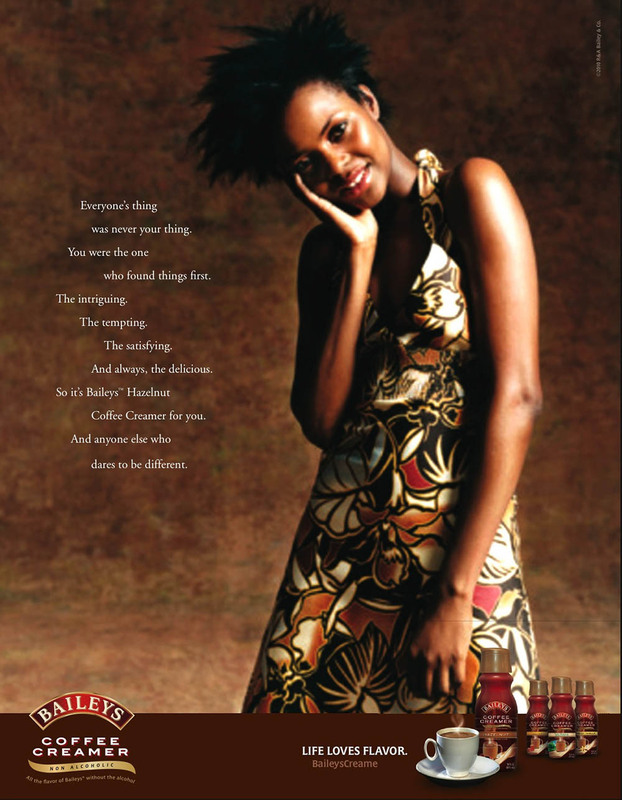 Baileys Coffee Creamers — Tom Mitchell: Branding. Concepts. Content. 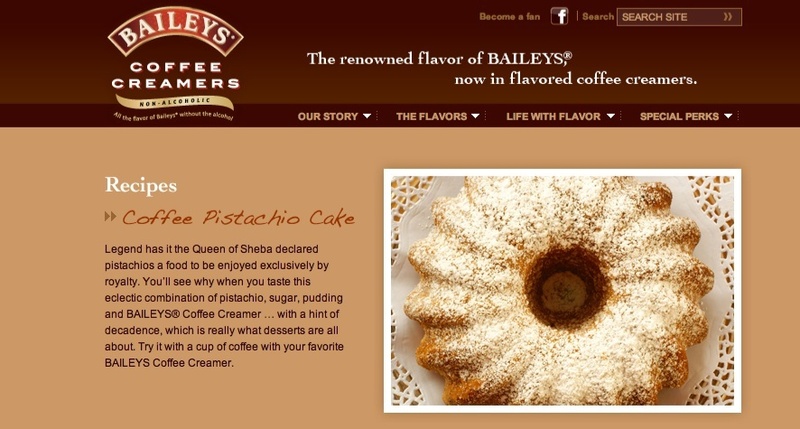 Here's an integrated campaign for Baileys Coffee Creamers. I wrote the tagline "Life Loves Flavor." This concept focused on each of the product's flavors separately. For me, it was an opportunity to explore these "flavor personalities" and take body copy beyond the typical laundry lists of benefits.